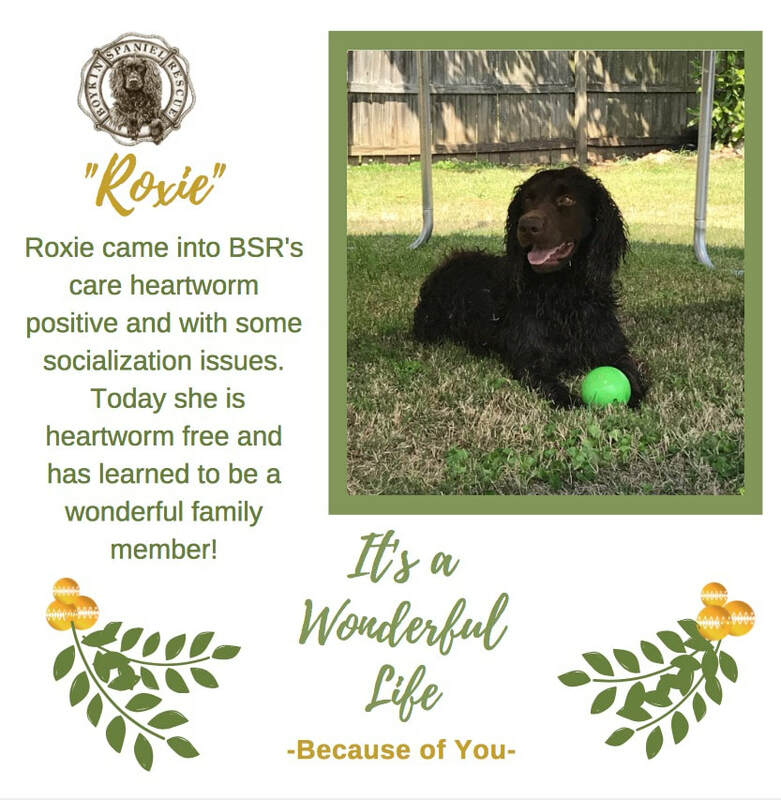 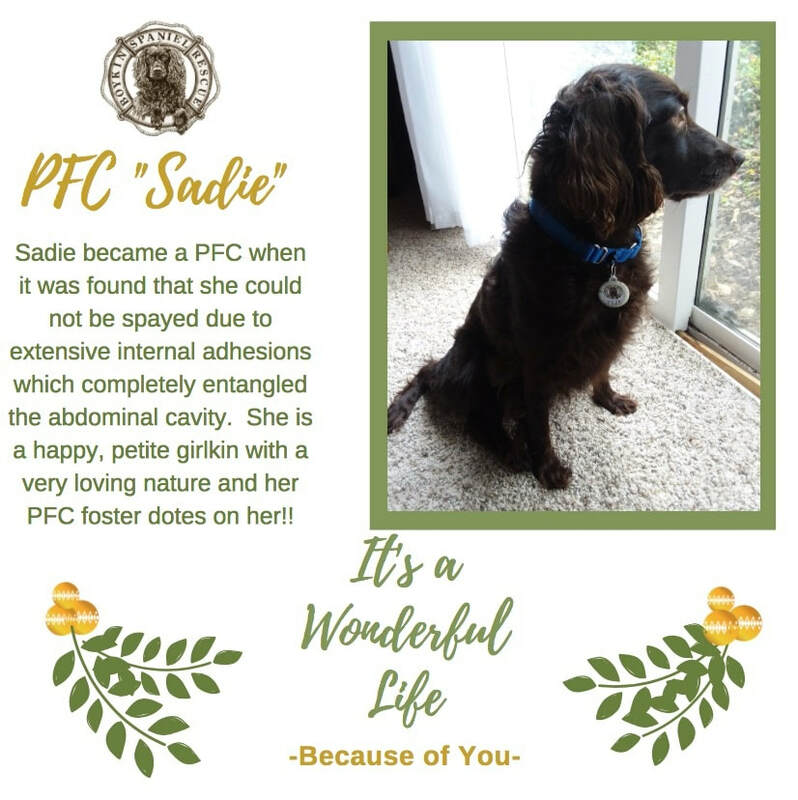 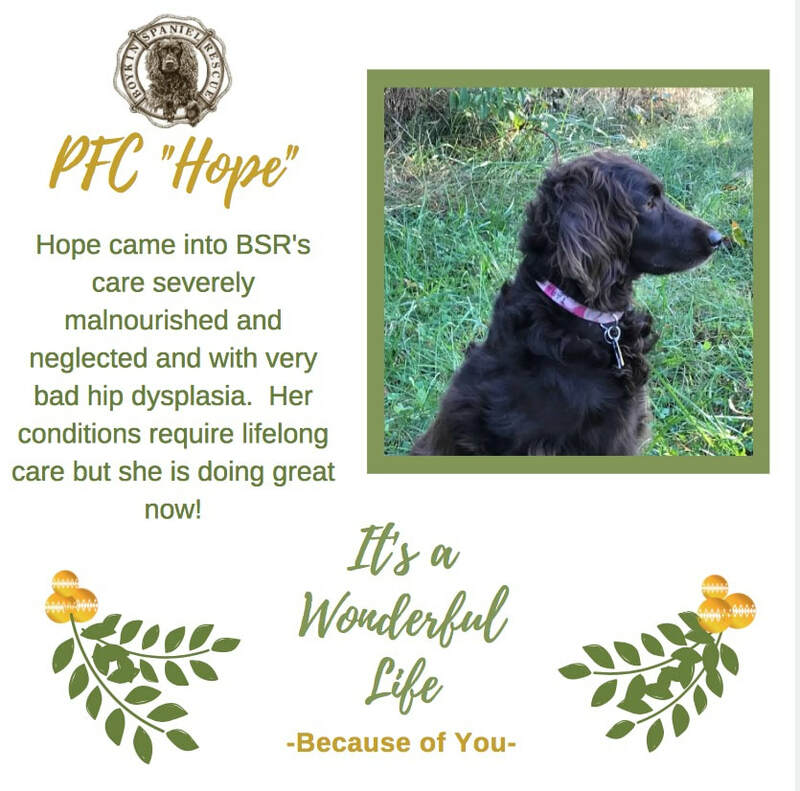 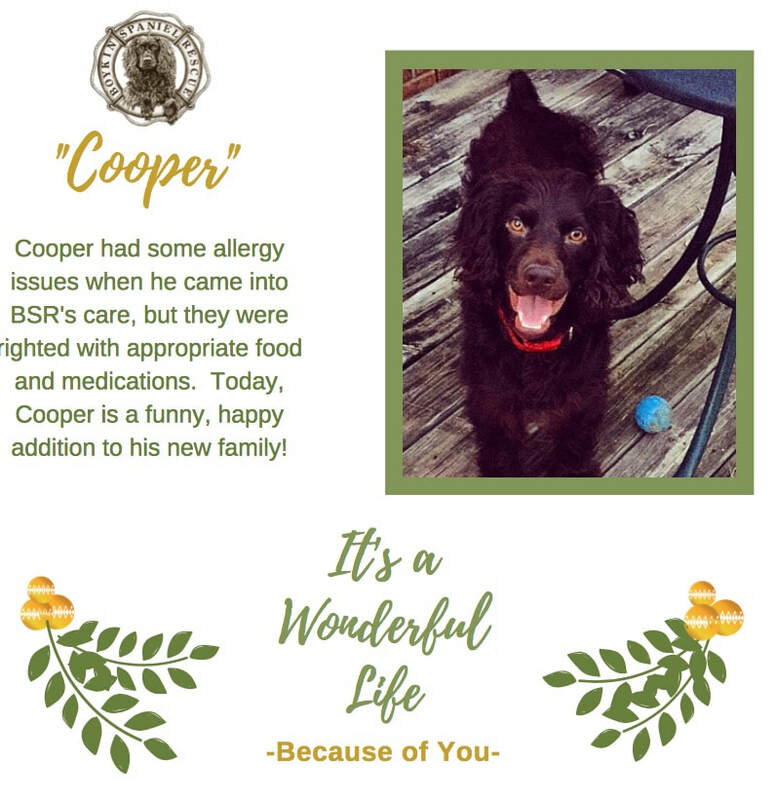 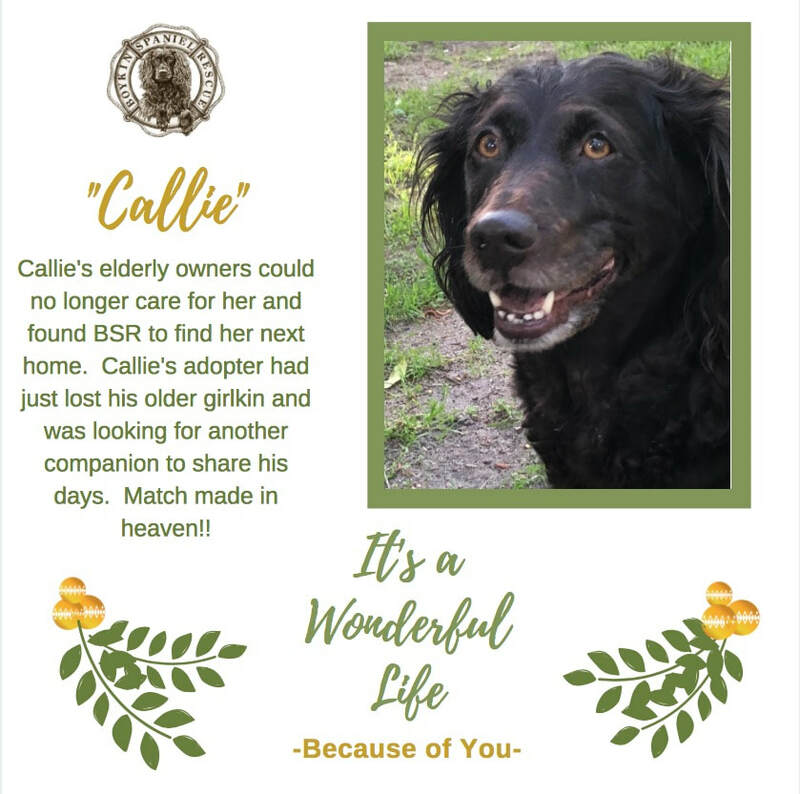 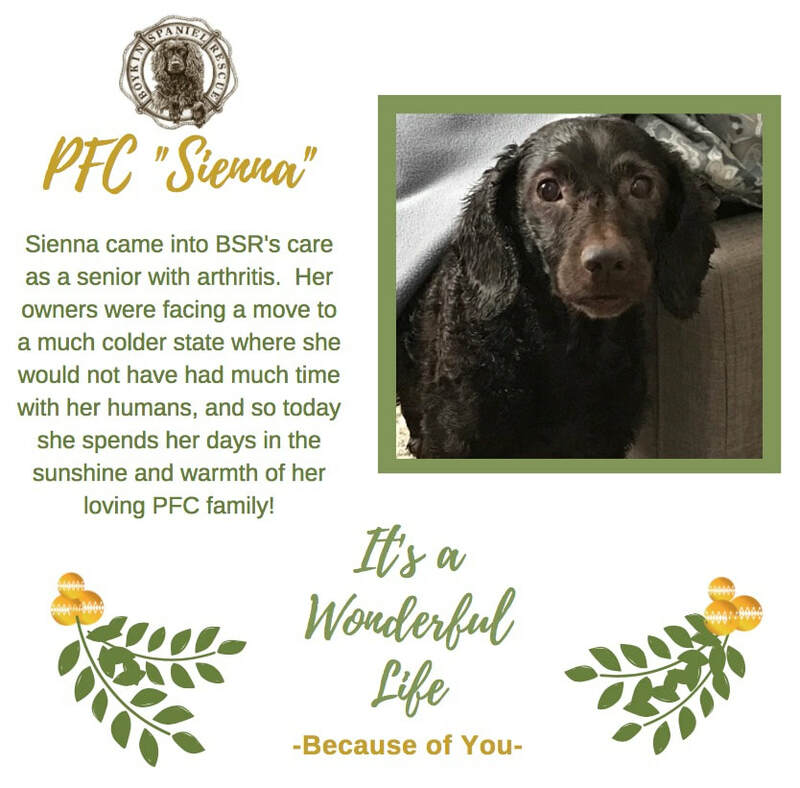 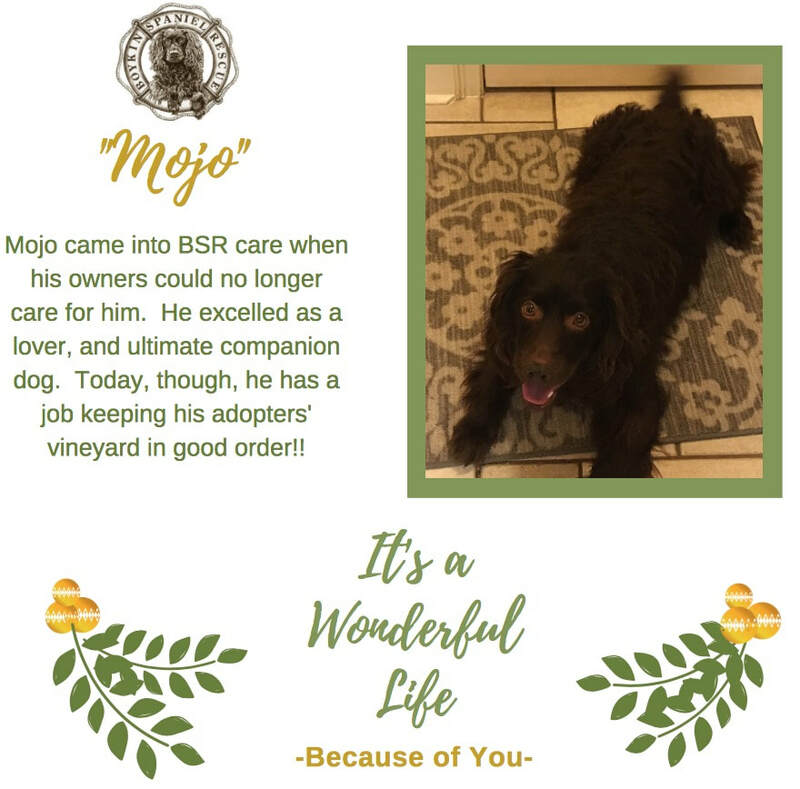 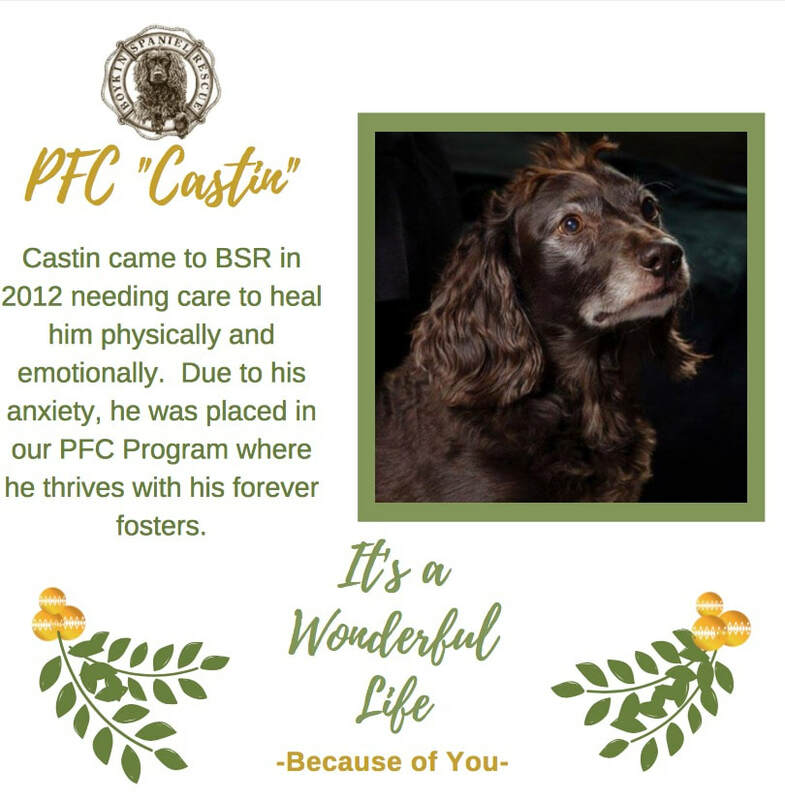 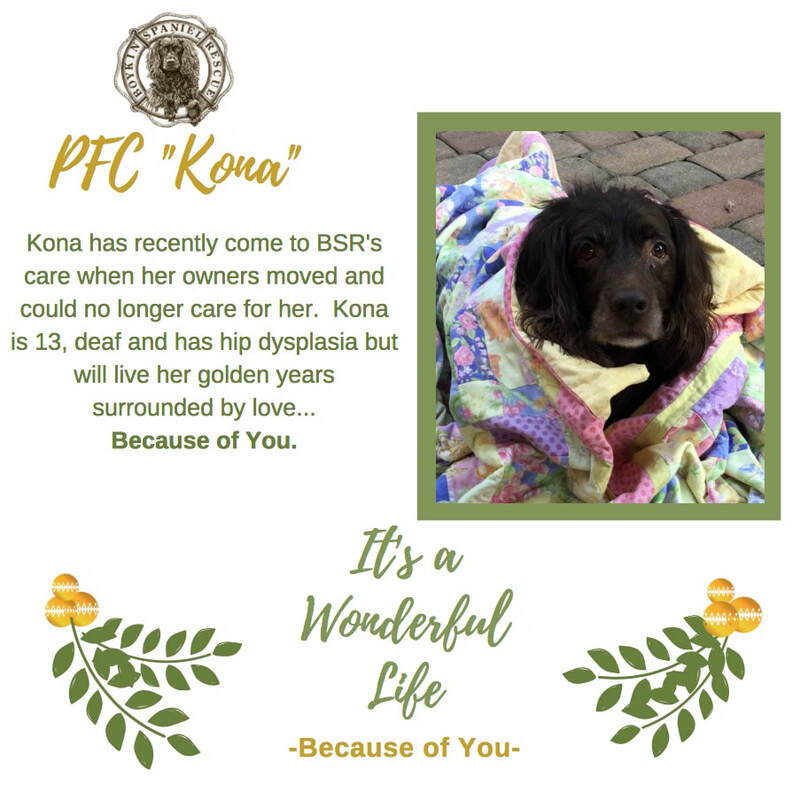 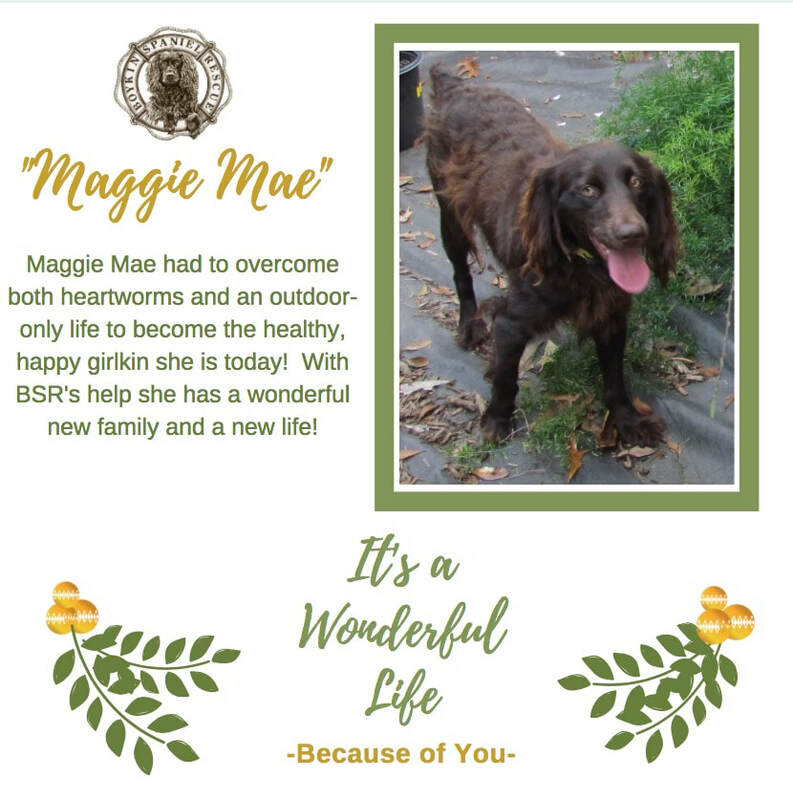 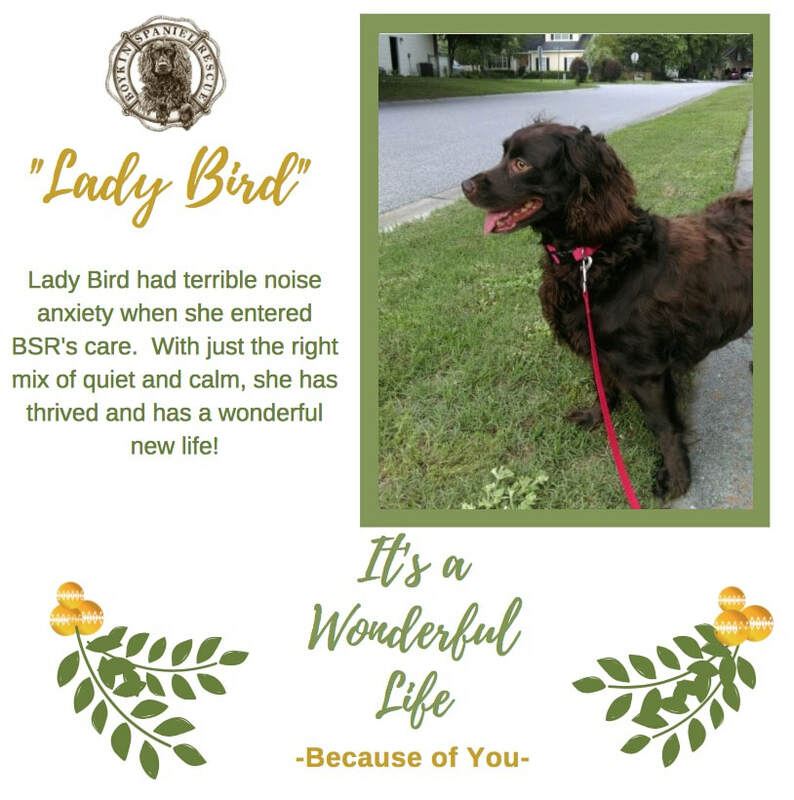 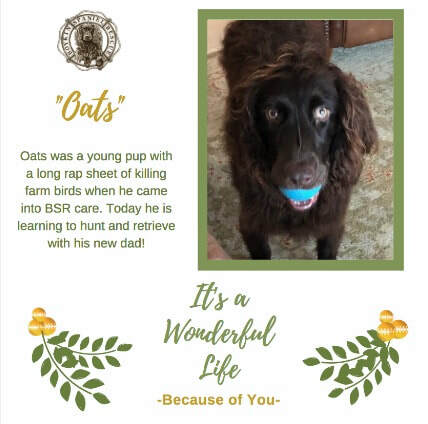 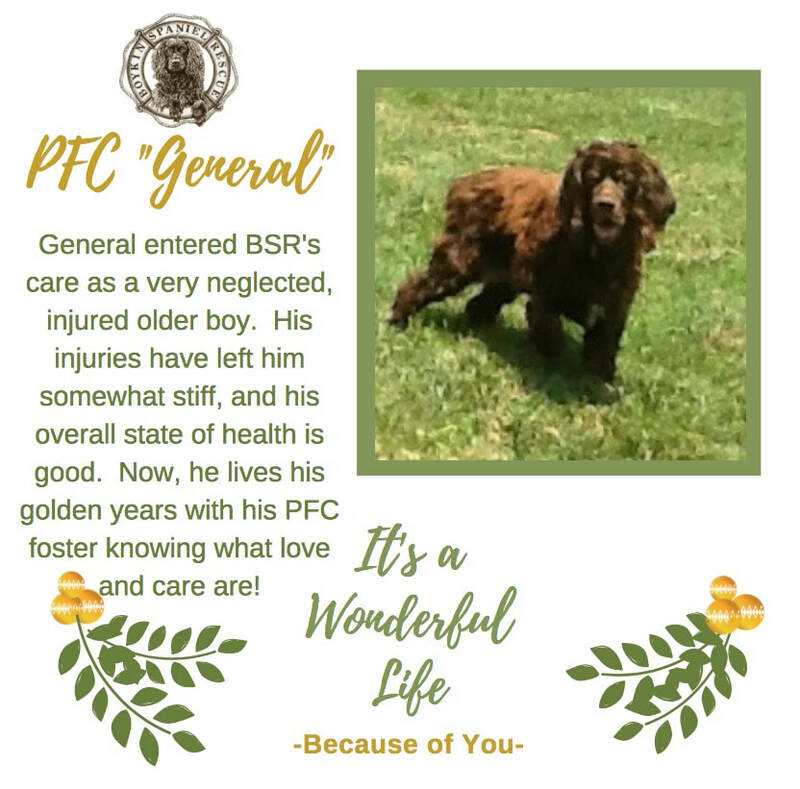 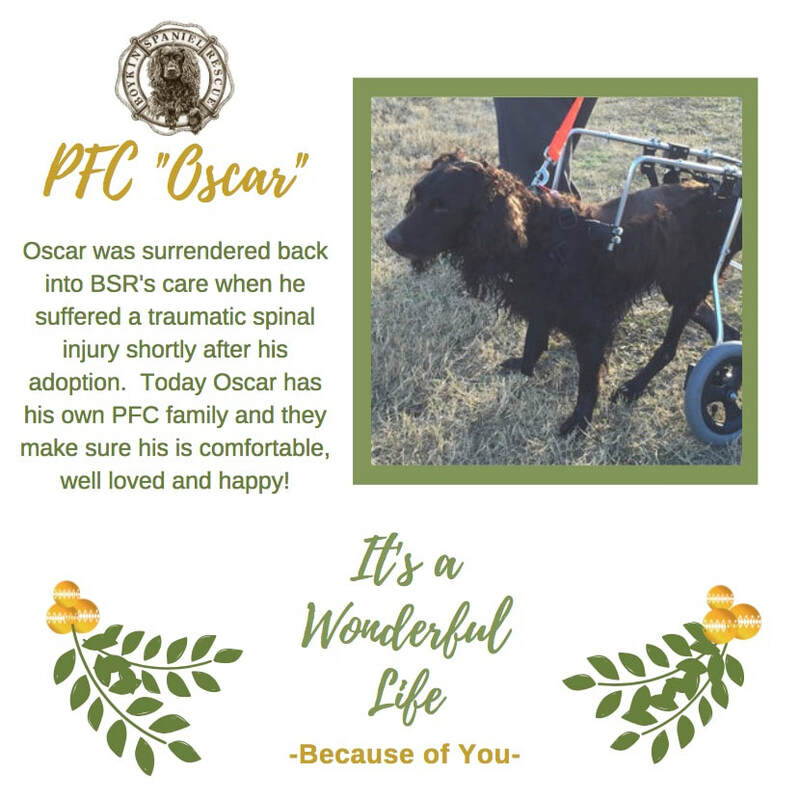 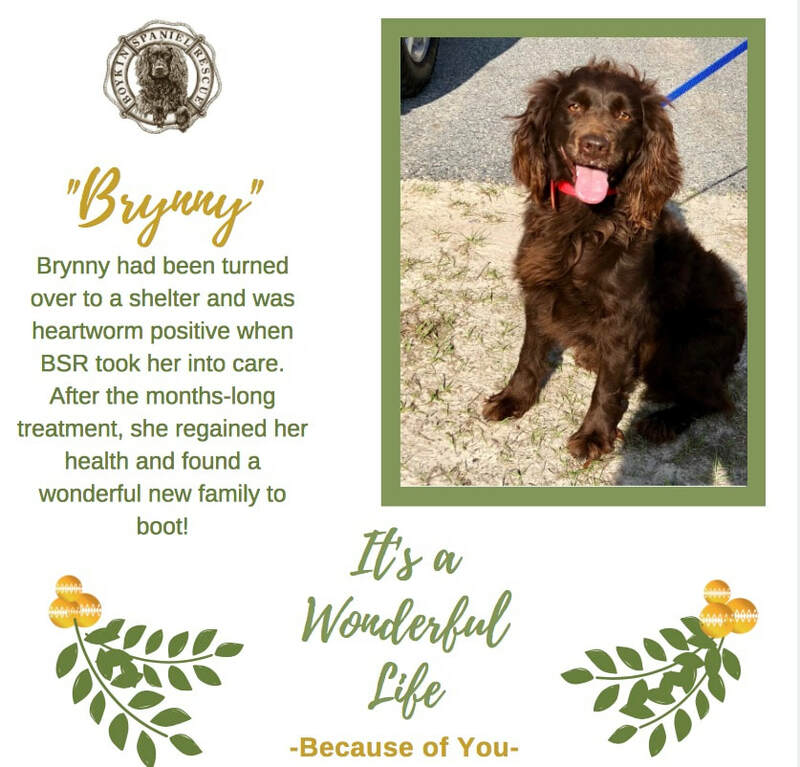 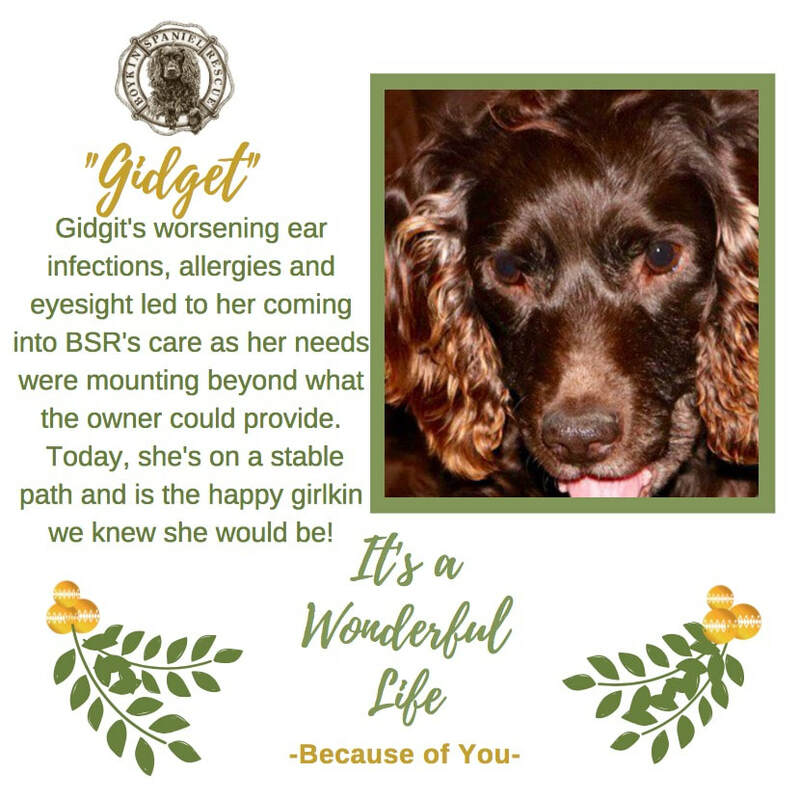 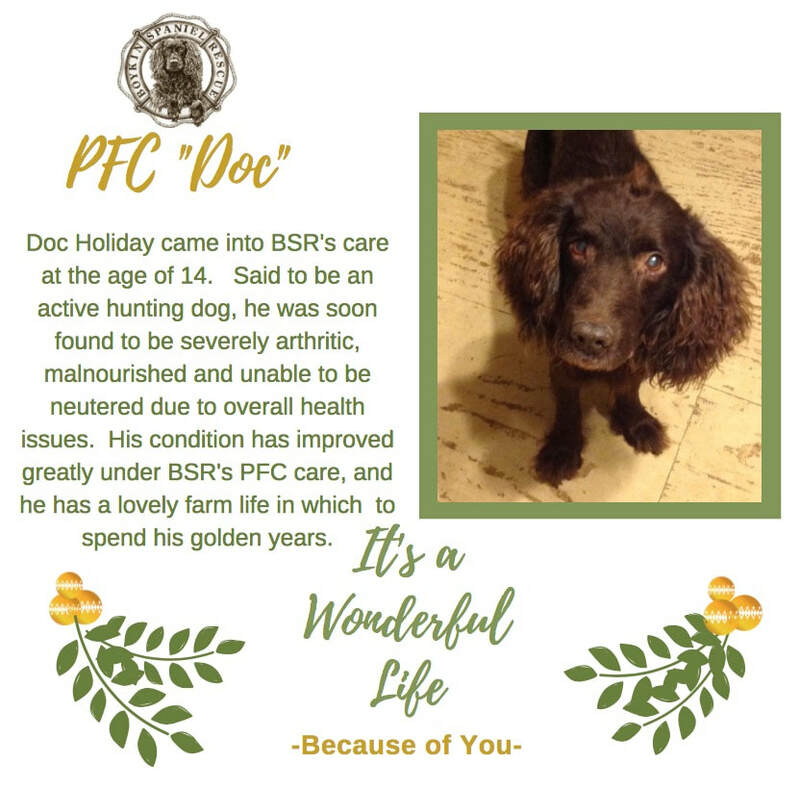 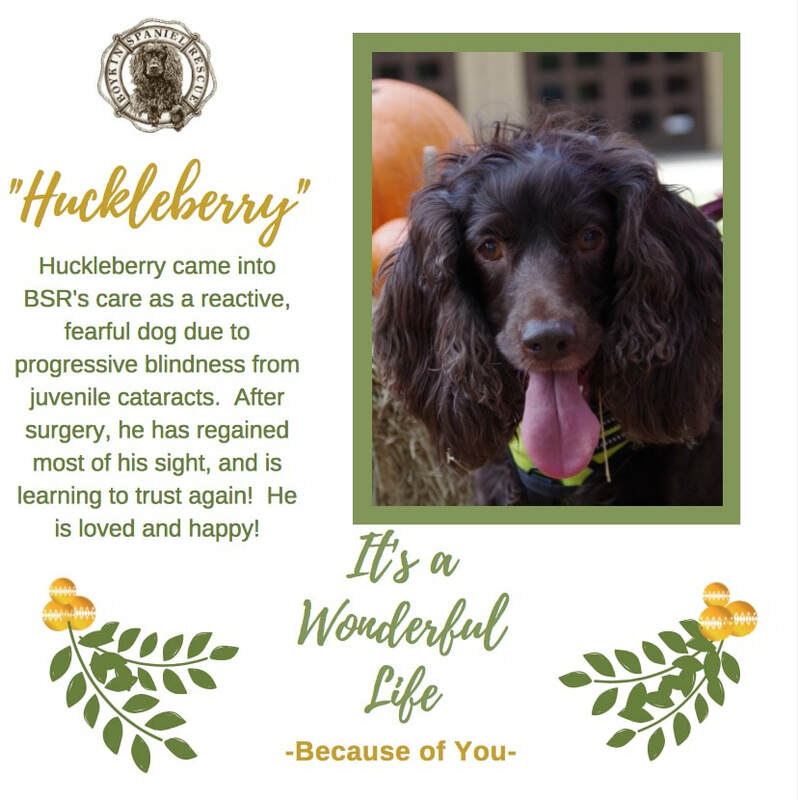 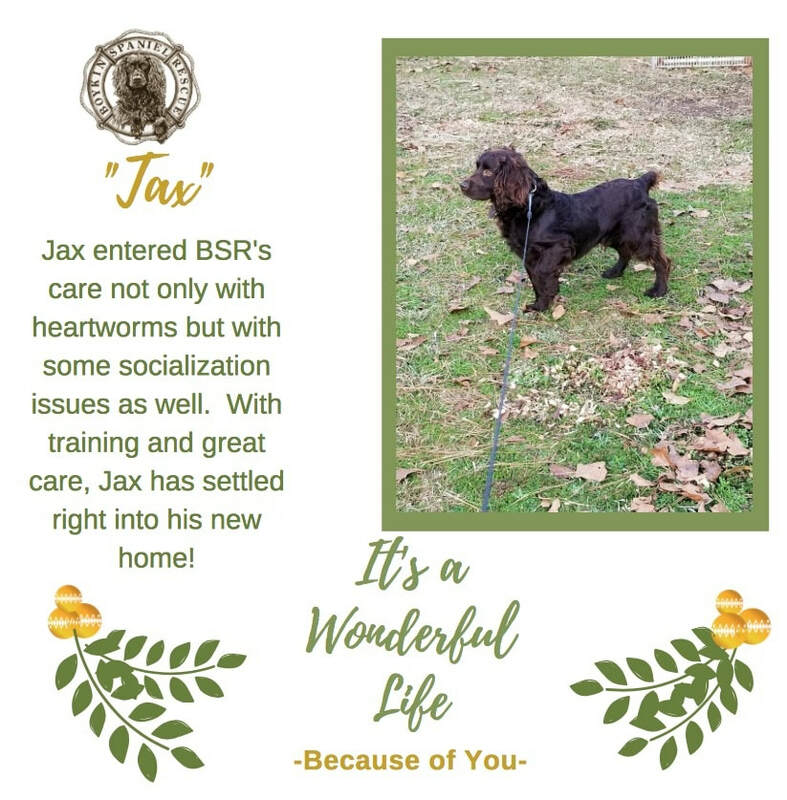 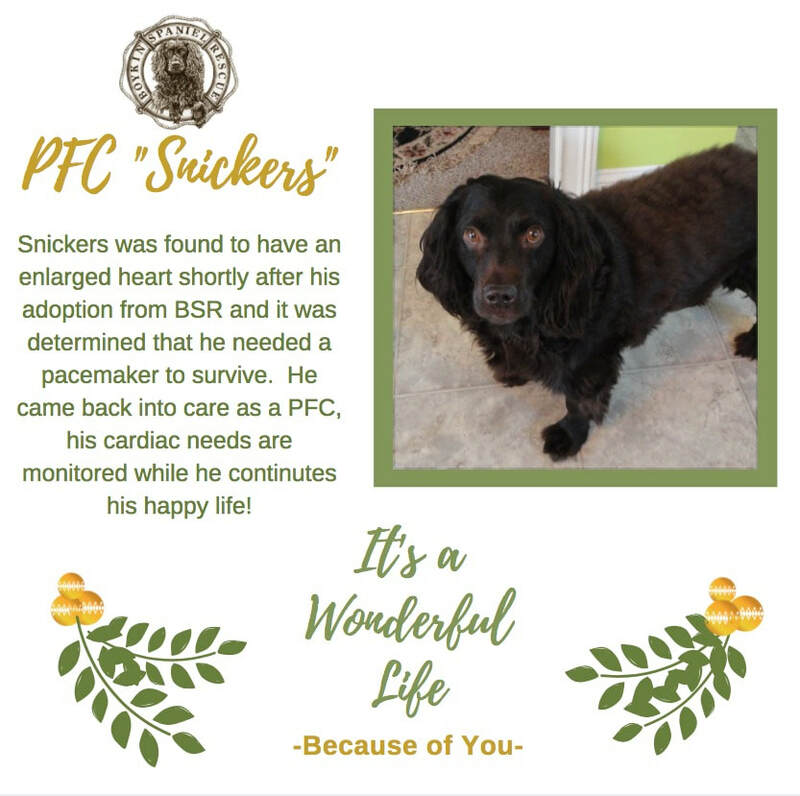 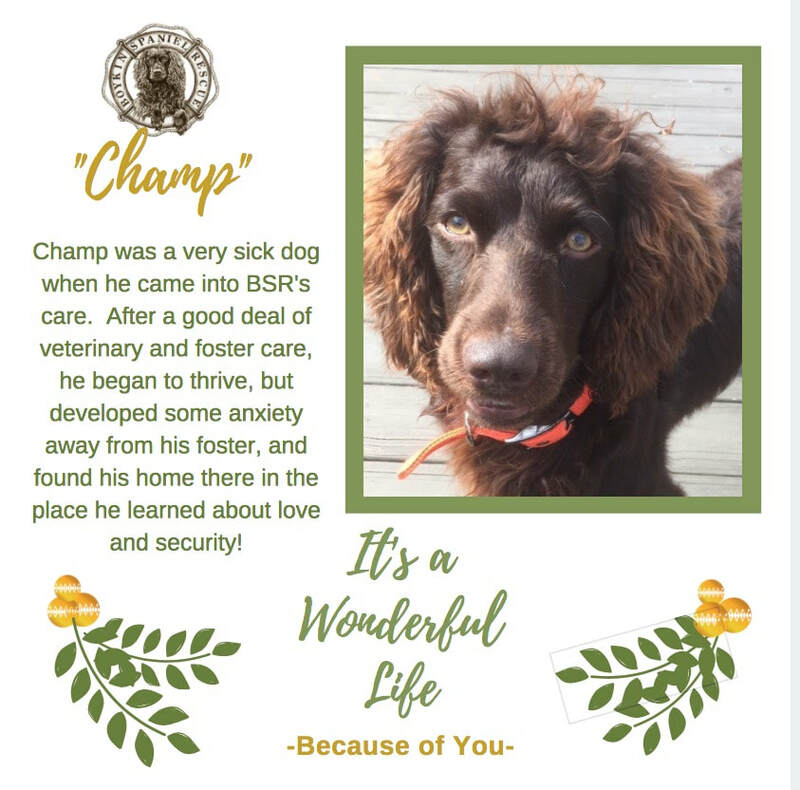 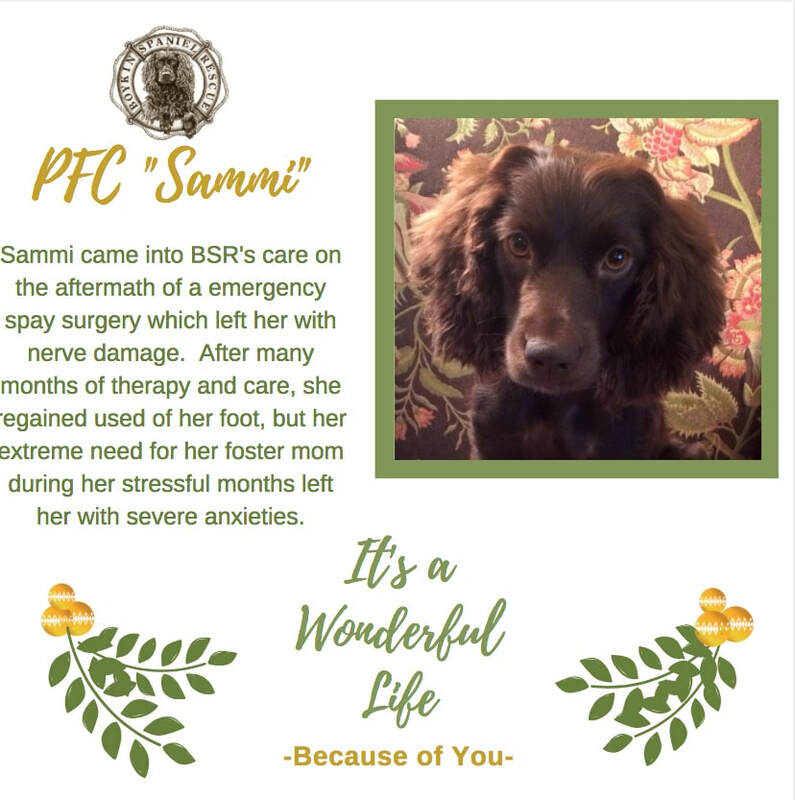 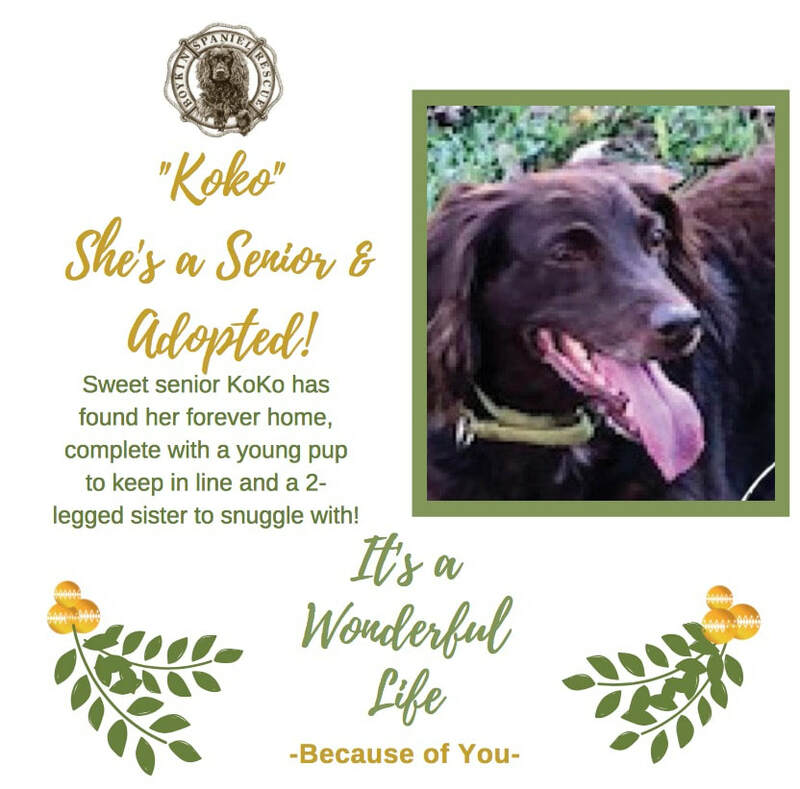 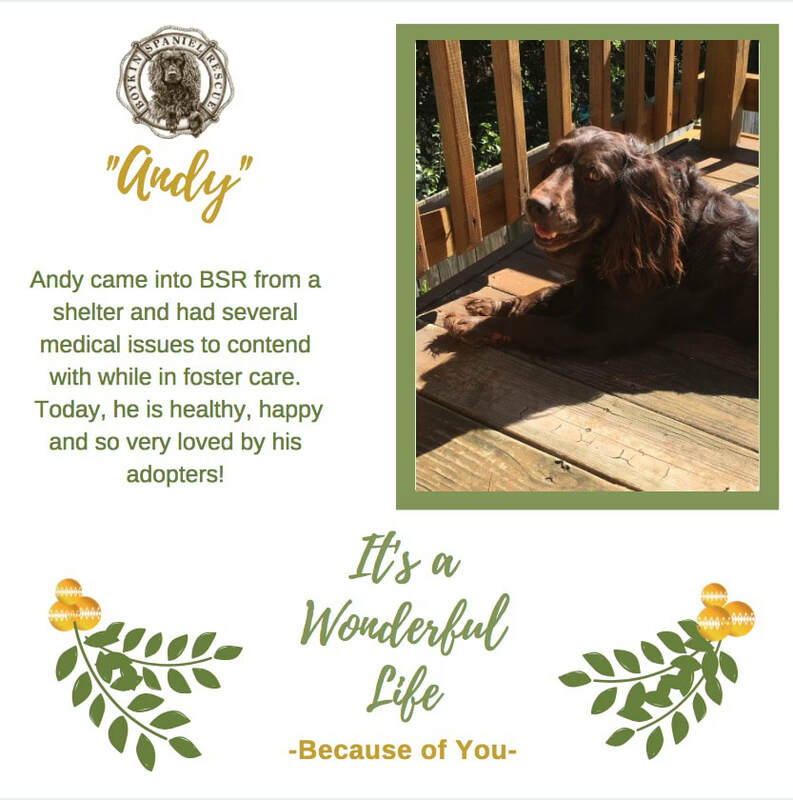 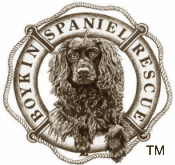 Because of You - Boykin Spaniel Rescue, Inc. 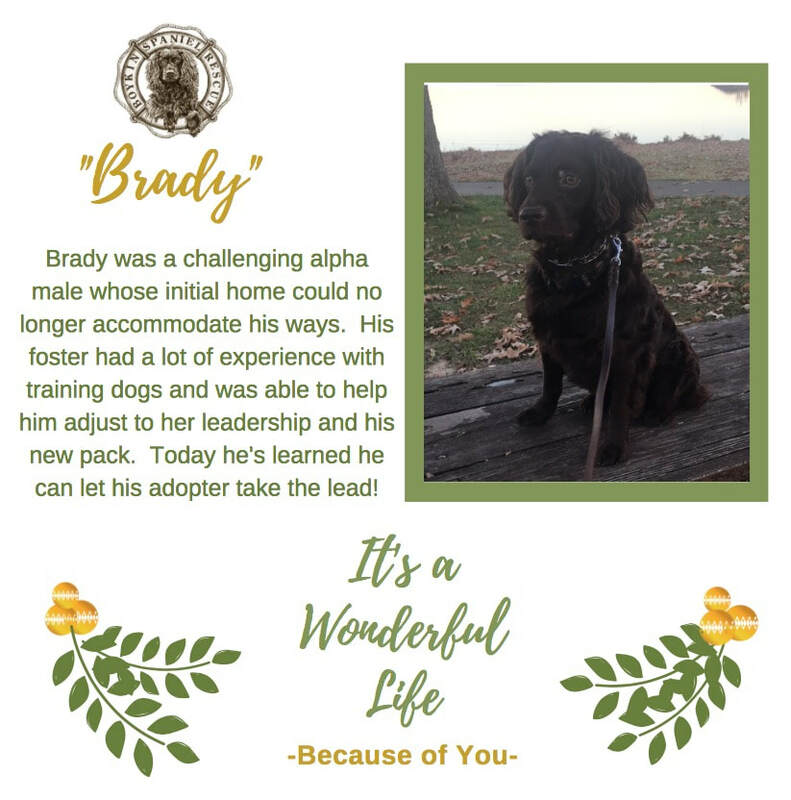 Thank You for Donating to our Year-End Campaign. 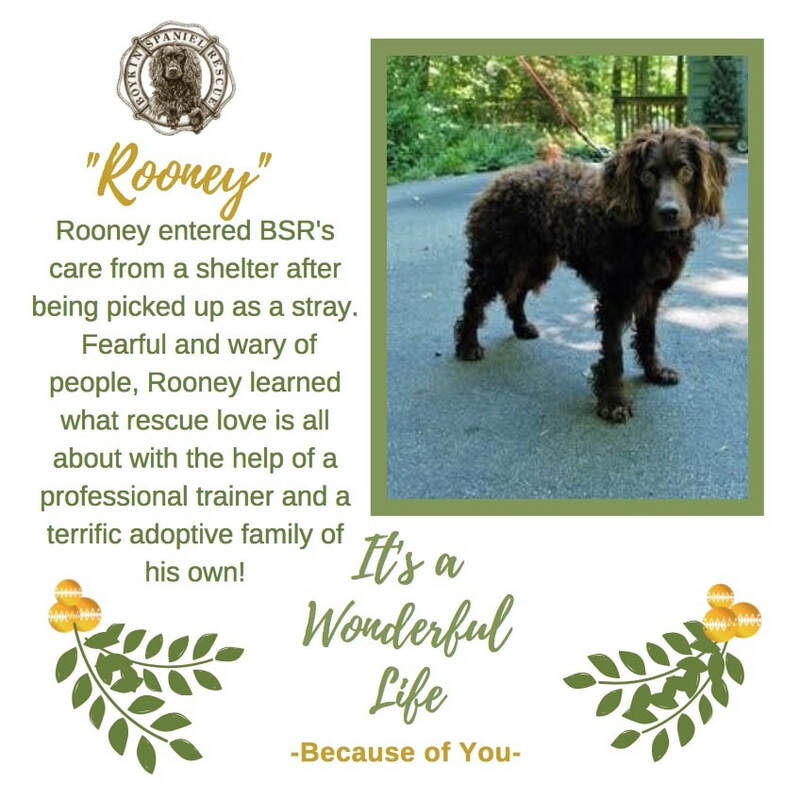 Our goal is $50,000. 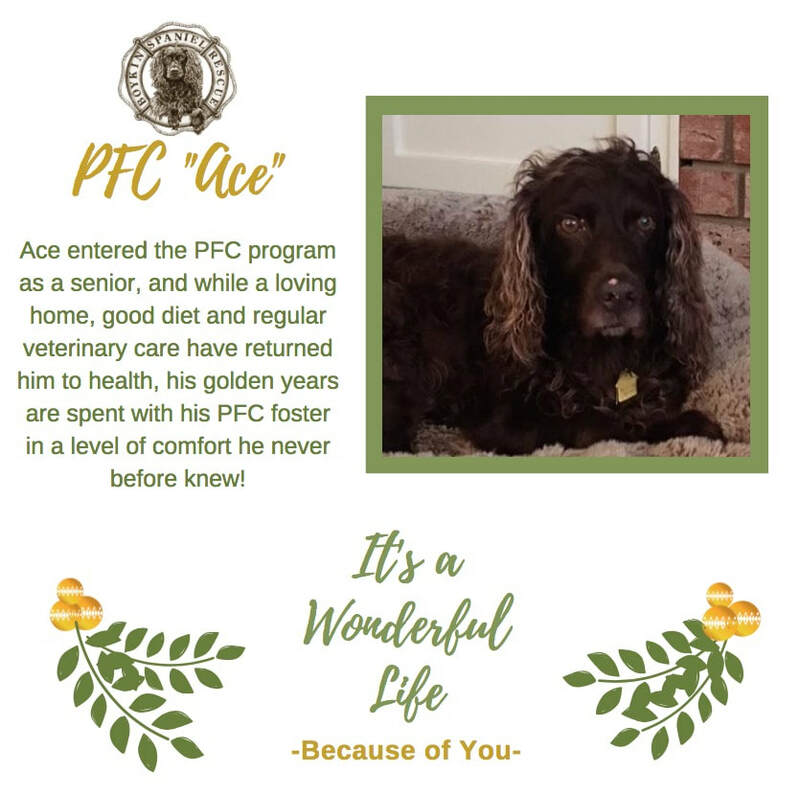 Thank You to Our Year-End Donors! 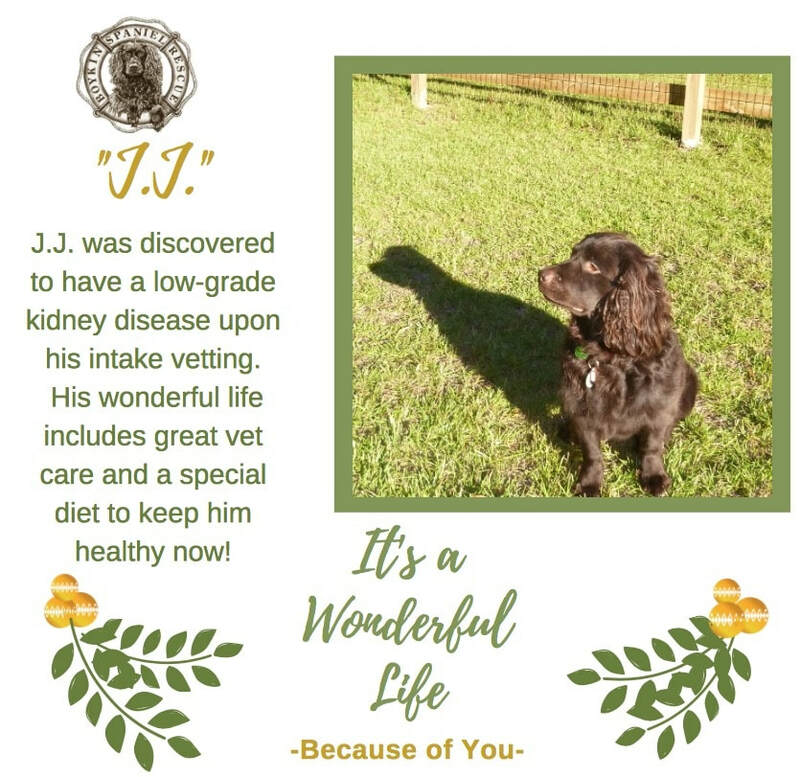 Joe & Teresa Bell, in Honor of our rescue Jake!